How to Operate The Amusement Track Rides ? 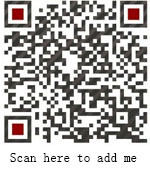 Home News Jinshan Blog How to Operate The Amusement Track Rides ? 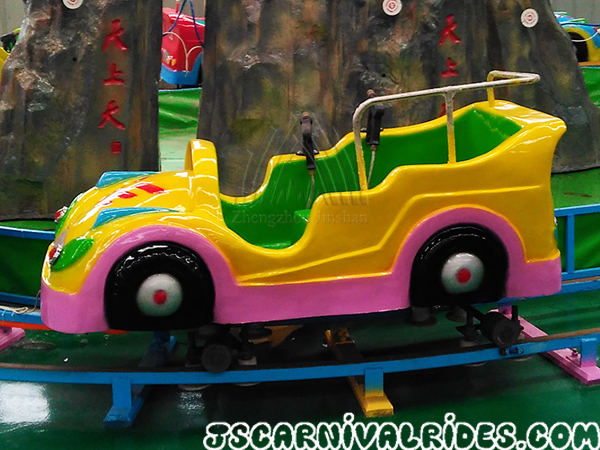 Generally there are many different kinds of amusement track rides in the market, the biggest is roller coaster, but it belongs to the large amusement equipment and has a special demand for production. The track rides which we often play in amusement park include some small or middle -sized design, like dragon roller coaster, worm roller coaster, mini shuttle, track train and etc. So what should we note when operate the amusement track rides? 1.Geographic position. If purchase the track rides, firstly it must choose a suitable area. Because it is better to install a widely and non population density site to avoid accidents. 2.The specification of track. The investor must choose the suitable size of track according to the area, this can keep the carriage flexibility and avoid the trouble of installation. 3.The Circuit of track rides. The circuit also is very important when install the track rides. It must demand the professional electrician to set up. Prev： The Prevailing Trend of Indoor Amusement Park Development. Next： What Should Be Paid Attention to When Investing An Amusement Park?